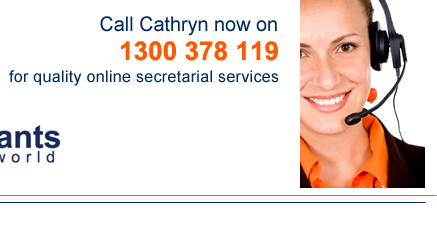 "Thank you so much for all of your hard work, Cathryn. It has been such a thrill to read through these transcripts, and I really do wish that I had found you earlier." "Thank you for doing all of this and so quickly. It all looks great and much more efficient than me trying to do it. I am really impressed with the way everything looks and the difference it is going to make to my business."